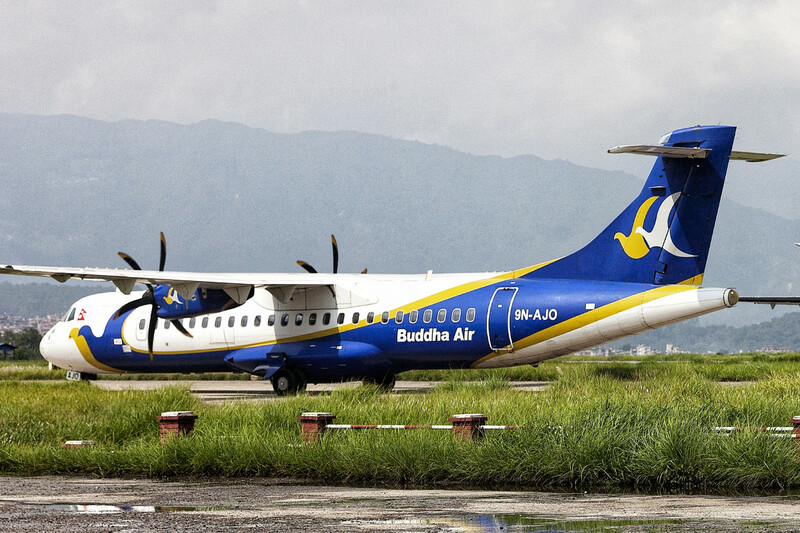 Embarking the journey with a maiden voyage on an Everest Experience mountain flight in 1997, today, Buddha Air stands as the number one airline in the aviation industry of Nepal. With continuous effort and dedication, we have never stopped to reach the peaks of Nepal. With over 20 years of trusted flying, we leave no stone unturned to ensure and uphold the highest safety standards in every aspect of operations. We have been soaring the Nepali skies for over two decades. We attribute our success and achievements to our employees, passengers, well-wishers and business partners. Thank you for being a part of our journey. Let's celebrate more milestones together! The start of the New Year was the perfect way to launch our new website and mobile application. With a simple interface and user-friendly design, you can easily navigate and get to where you need to be. Furthermore with the mobile app, get the best travel experience at your fingertips. There was a successful set up of RNAV operations at Bhadrapur Airport with the help and coordination of the Civil Aviation Authority of Nepal (CAAN). With the setup of RNAV, night flight departures from Bhadrapur is possible. We commenced operation of three daily flights between Kathmandu and Bhadrapur from 10 February 2019. Previously, we only operated two daily flights. On this date, 9N-AMY, our new addition to the fleet family an ATR 72-500 aircraft landed in Tribhuvan International Airport, Kathmandu. We commenced operation of three days between Kathmandu and Nepalgunj from 24 March 2019. Previously, we only operated two daily flights. 9N-AMY started flying from after being painted in Buddha Air's iconic livery on this date. 9N-AMY will be flying to many destinations around Nepal. On this auspicious year, we flew famous personalities such as actress Zareen Khan, cricketer Jonty Rhodes, singer Sonu Nigam and US Ambassador to Nepal, Mr Randy Berry. We extended our international flight route to Kolkata, India. There will be 3 flights weekly every Monday, Wednesday and Friday from 27 May 2019. The year has not ended and so there will be many more milestones and achievements that we will celebrate together! Come fly with us!